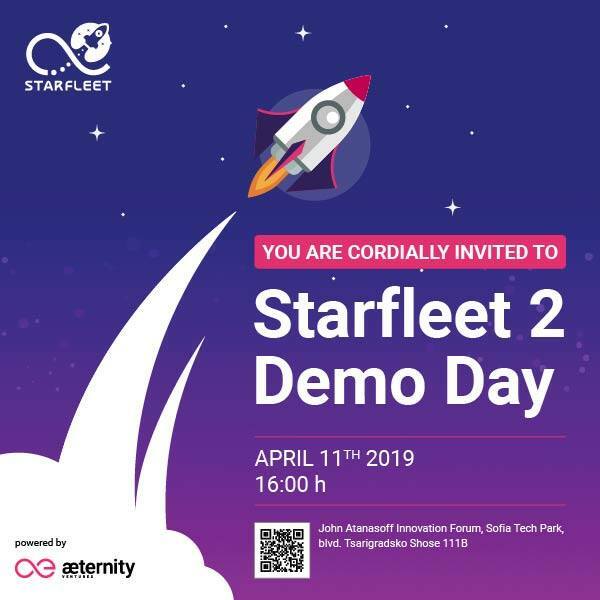 Starfleet 2 Demo Day is quickly approaching! The final Demo Day of the Starfleet incubator Batch 2019 is taking place on Thursday!!! Lets see what the teams have achieved for the past month.